Bangalore– In a fillip to Prime Minister Narendra Modi’s ‘Start-up India’ campaign, US-based global technology company Cisco on Wednesday unveiled ‘LaunchPad’, an open innovation initiative to accelerate startups and support growth among India’s young developer community. ‘LaunchPad’ will help startups, their authorised channel partners and developers scale their solutions, address new markets and build digital businesses in the world’s youngest startup nation and second biggest developer community. 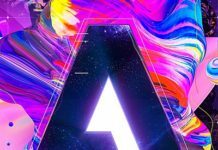 “We have an unprecedented opportunity to digitise the next three billion people in one-third the time it took to connect the first three billion. 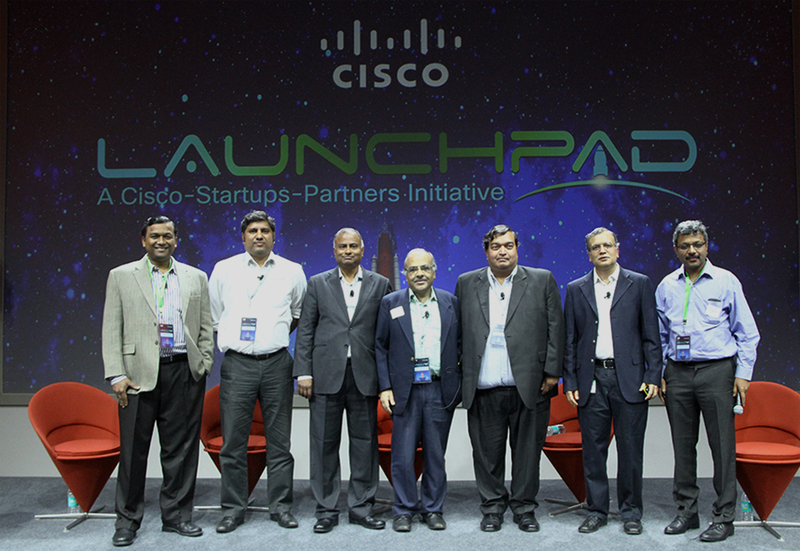 Through ‘LaunchPad’, we want to unleash the next generation of disruptive ideas and help turn the entrepreneurs of today into the business leaders of tomorrow,” Amit Phadnis, President, Engineering and India Site Leader, told reporters at Cisco campus here. “We would wish to take this initiative to state governments as before we digitise the next three billion, connecting the few millions in our country with our strong go to market capabilities is the first challenge,” Phadnis told IANS. As pat of the project, Cisco teams will mentor startups and developers on how to help create digital solutions to enable enterprise customers, service providers and other enablers in the public and private sphere. The move will help connect the people and 50 billion devices through digitisation, matching appealing ideas with business expertise and connecting engineering talent with investors and customers. 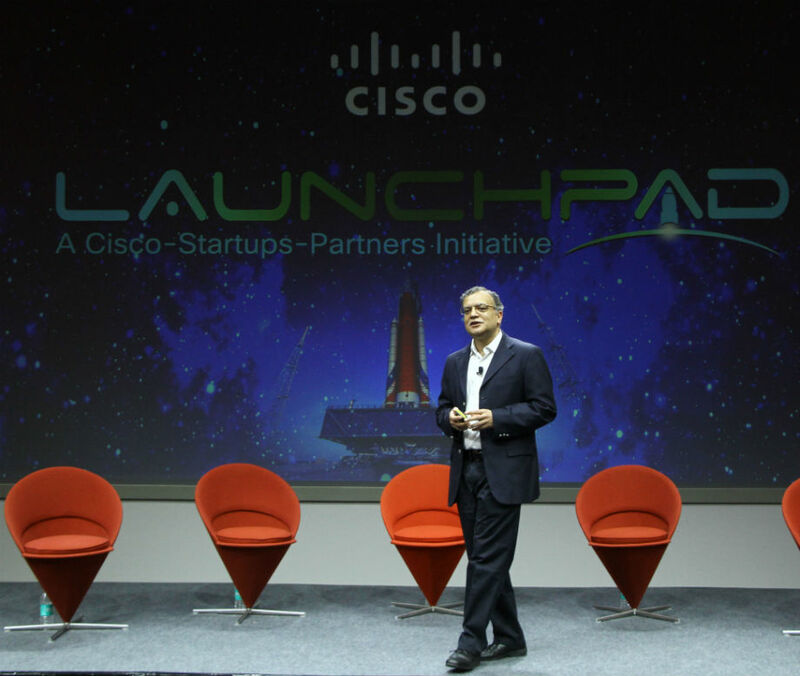 Amit Phadnis President Engineering and India Site Leader announces Cisco LaunchPad, innovation initiative to accelerate startups and support developer community. For this, Cisco will provide a space at its Bangalore campus with access to a suite of Cisco technologies and free grants to startups chosen to work at its campus. 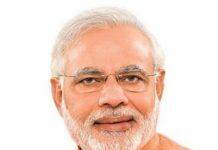 “Innovation and investment are the key drivers of the Indian economy, leading to jobs, growth and long-term prosperity. India is a hotbed of entrepreneurial talent and Cisco LaunchPad will be a tremendous accelerator for startups to develop digital solutions that reach a global market,” added KS Vishwanathan, Vice President, Nasscom, Indian IT industry trade body. India is the youngest startup and developer nation in the world and is projected to have the world’s largest number of developers by 2018. Through ‘LaunchPad’, the startups will get an opportunity to work on solving business relevant problems by catering to use cases that are identified and validated by Cisco go-to-market teams. The initiative will initially focus on manufacturing, retail, transportation, education and healthcare sector. As part of the initiative, Cisco and Tech Mahindra Limited announced a collaboration to develop digital solutions for the Indian electric utilities. They will work with select startups and developers to bring together Cisco technologies, startup Community and accelerate digitization of the power sector and transform the way electricity is delivered to and used by people, the company announced. “Cisco LaunchPad is an excellent platform for Tech Mahindra to help solve some of the complex emerging market problems like the energy management, healthcare access and intelligent manufacturing,” noted L. Ravichandran, President and COO, Tech Mahindra. The US networking major earlier this year announced a planned series of strategic investments in India that will total over $100 million including $40 million to fund early-stage and growth-stage companies in the country and train 250,000 students in India by 2020. 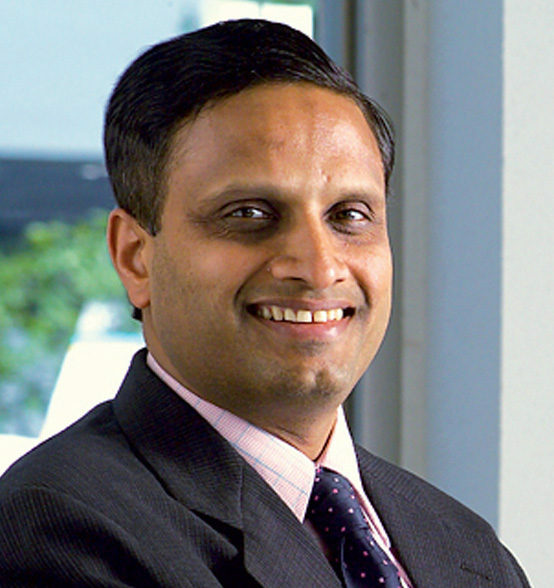 Cisco recently launched a Global Delivery Center in Pune which will lead to its headcount in the country getting doubled over the next two years. With the new Pune centre, India will be the only country in the world where Cisco will have two global delivery centres, the other one being in Bangalore. The centre will help to proactively explore potential service growth opportunities, especially in Maharashtra. Apart from contributing significantly towards ‘Digital India’ initiative, Cisco has also collaborated with several state governments to accelerate the “Smart Cities” project.